Photo's and Surprises Backstage with David Hedison! Bingo!A special message from David Hedison! 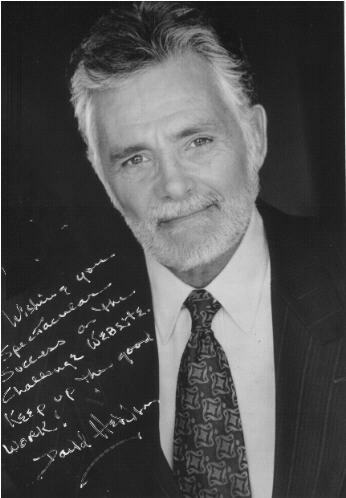 Another special message from David Hedison! Memphis Film Festival 2003 Enjoy the great pictures and commentary by Diane Kachmar of the event in which David Hedison was an honored guest. Chiller 2004 Commentary and event photos by Diane Kachmar.